During her 40 years as a broadcast and print journalist, Andrea Naversen has served as a television anchor and reporter, network television correspondent, newspaper reporter, magazine editor, and author, as well as a community leader and volunteer. She is the longtime Editor-at-Large of Ranch & Coast Magazine, covering the personalities, places and events that make San Diego such a vibrant place in which to live. Naversen began her television career at WTAE-TV in Pittsburgh, where she served as a general assignment reporter and headed up the consumer investigative team. Recruited by CBS News, she lived in New York and Los Angeles, reporting stories for the CBS Evening News, The CBS Morning News and Sunday Morning. Naversen later moved to ABC, where she worked for such broadcasts as World News Tonight, Good Morning America and Nightline, and co-anchored World News This Morning in Washington D.C. Her assignments for network news shows took her all over the United States, Canada, Great Britain, Egypt, and Haiti. In San Diego, Naversen worked as an anchor and reporter for KFMB-TV, KUSI and XETV for more than a decade, covering breaking news and features and interviewing newsmakers. A graduate of Miami University, Naversen began her journalism career as a reporter for The Plain Dealer in Cleveland, Ohio, where she also freelanced for TIME and Business Week magazines. She has won Emmy® and Press Club awards for her work. Marianne Gerdes established Gerdes Creative with Michael Gerdes in 1989 with a singular focus: to create short and long form productions in the documentary genre. This passion grew directly from their interest in the arts, architecture, design, gardens, and history. 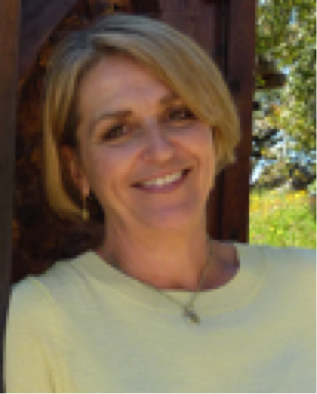 Marianne has 20 (and counting) documentary producing credits; for her efforts she has earned four Pacific Southwest Regional Emmy® awards and 14 additional nominations for her producing and writing work. She is the winner of a Press Club Award for Specialty reporting for her current television show, “A Growing Passion”. Also an IRIS Award from NAPTE (National Association of Professional Television Executives) for informational programming, a People In Preservation Award from SOHO (Save our Heritage Organization) for contributions to the historical documentation of San Diego history, and an IABC Business Communicators Award. 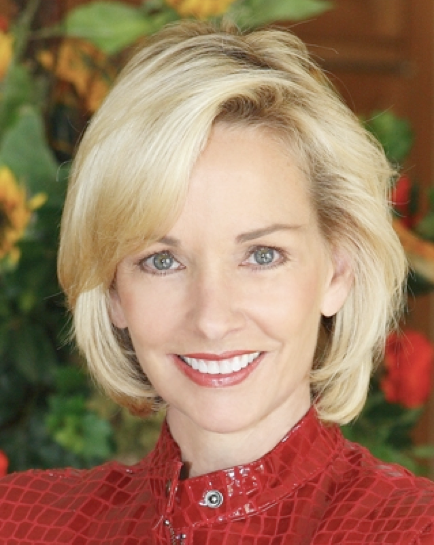 She was recently elected to NATAS’s Silver Circle for 25 years of outstanding contribution to the broadcast community. She is also a 2013 nominee for San Diego Magazine’s Women Who Move The City, Woman of the Year for her work with the non-profit Ilan-Lael Foundation that preserves and promotes the work of renowned San Diego artist James Hubbell. 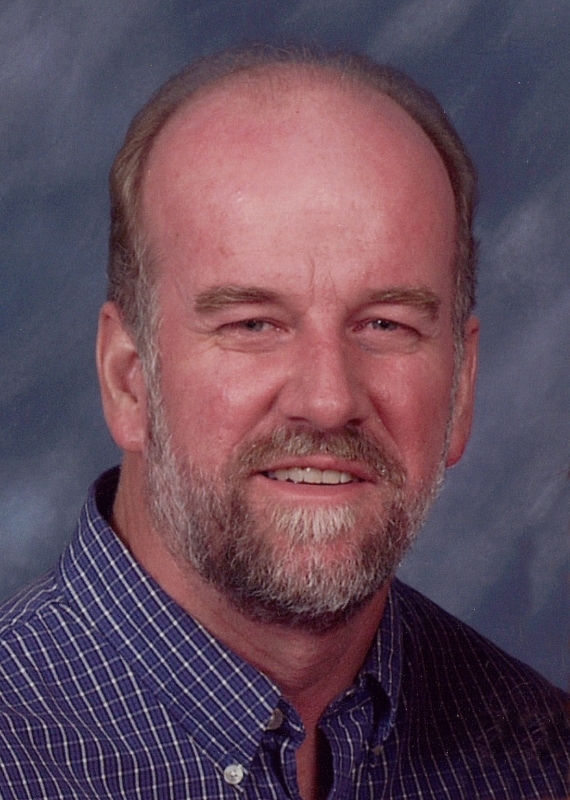 Craig Bentley is president of Imageworks.tv, a video production company he co-founded in San Diego in 1986. He received a film and television degree from San Diego State University, where he graduated with distinction in the major field. While at SDSU, he was chosen by the American Cinema Editors as one of the top three student editors in the nation. In the 80s, Craig managed one of the first interactive video networks in the industry for a national home center chain. Since starting Imageworks, he has written, produced and directed a wide variety of videos for clients such as Coca-Cola, VISA and IBM. Industry recognition includes Pacific Southwest Emmy® Awards, Tellys, Auroras and Communicator awards. In October 2013, Craig also became a Senior Producer/Director at UC San Diego, where he has helped design one of the largest video undertakings in campus history: helping Economics faculty “flip” their classrooms by putting over 300 short lectures online, preserving valuable class time for discussions and problem-solving. Please join us for the 40th Anniversary Emmy® Awards, celebrating excellence in the Pacific Southwest Region. The cocktail reception and silent auction will start at 5:00 pm, dinner seating at 6:45 pm. This year’s event will be held at the Omni La Costa Resort & Spa in Carlsbad, CA. 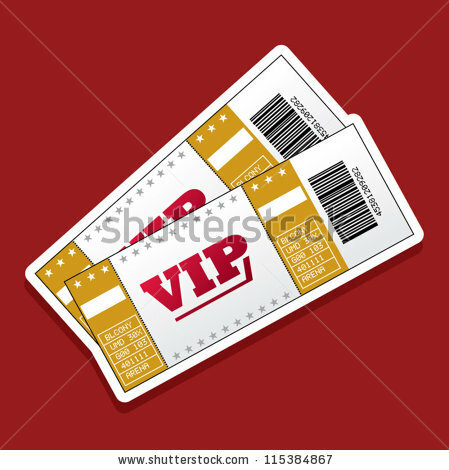 Click here to go to the ticket purchase web site. After June 6th, all tickets will be at the non-member price. Tickets are on sale now through June 12th, or until tickets sell out. Dessert: Chocolate Caramel Tart. Coffee and tea are included. A reduced resort fee of $15- provides complimentary self-parking, complimentary toll free calls, credit card access calls, local calls, in-room high speed internet access, entrance to La Costa Athletic Club, hot spots, and in-room coffee and tea. 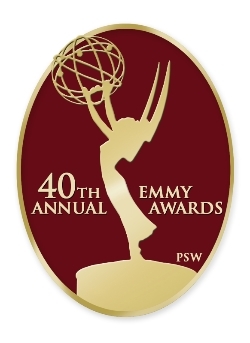 To book, call (800) 438-9217 by Saturday, May 31st and mention the 40th Pacific Southwest Emmy® Awards. First night’s stay will be charged to your credit card. Lawrance Furniture – Fantasy (Table), Christopher Karcher, Mitch Wourms, Howard Haimsohn, emota, inc.
Lawrance Furniture – Fantasy (Chair), Christopher Karcher, Howard Haimsohn, Mitch Wourms, emota, inc.